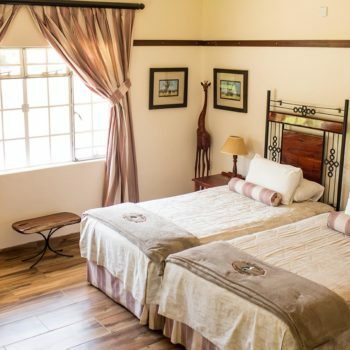 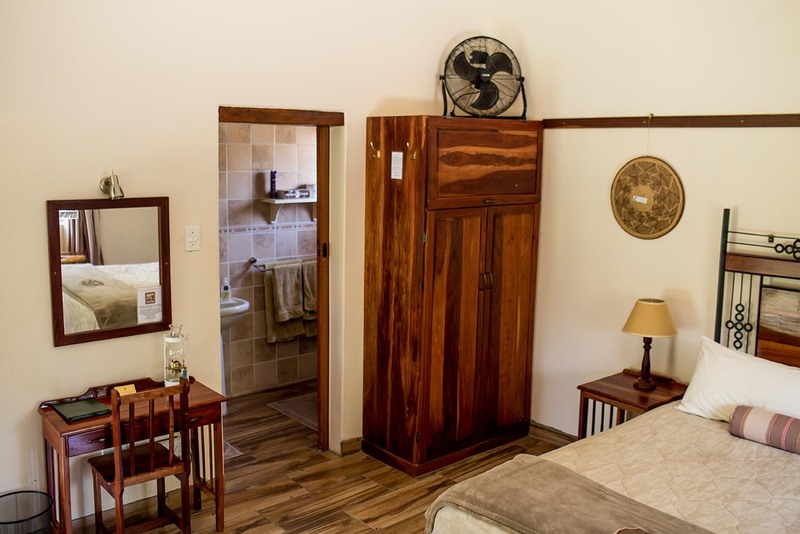 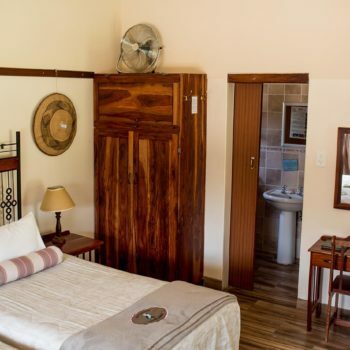 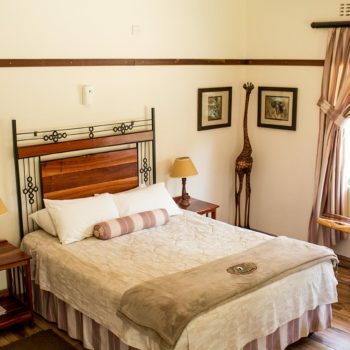 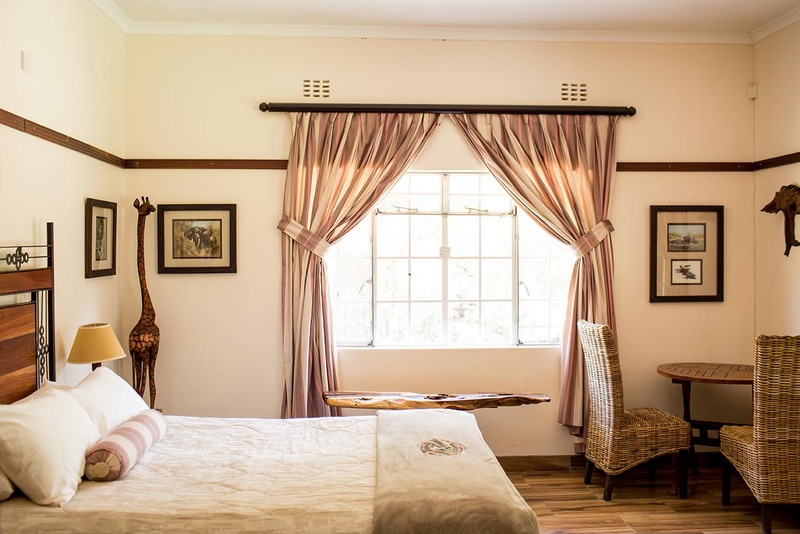 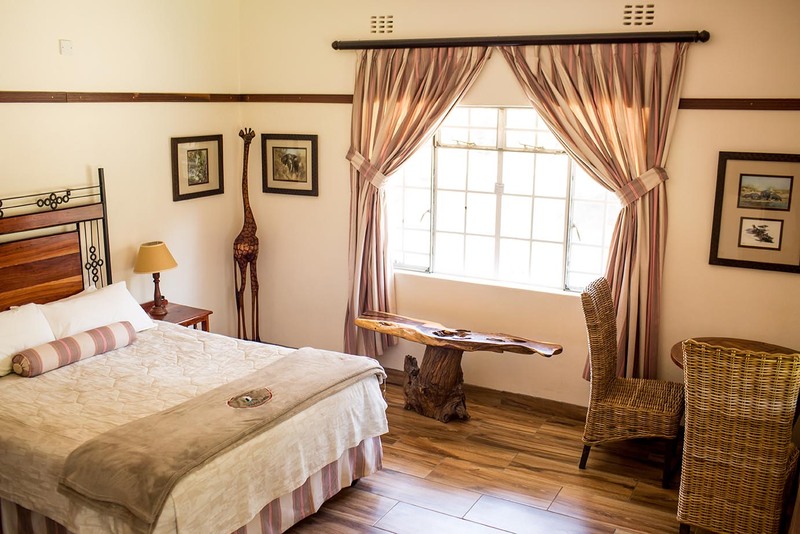 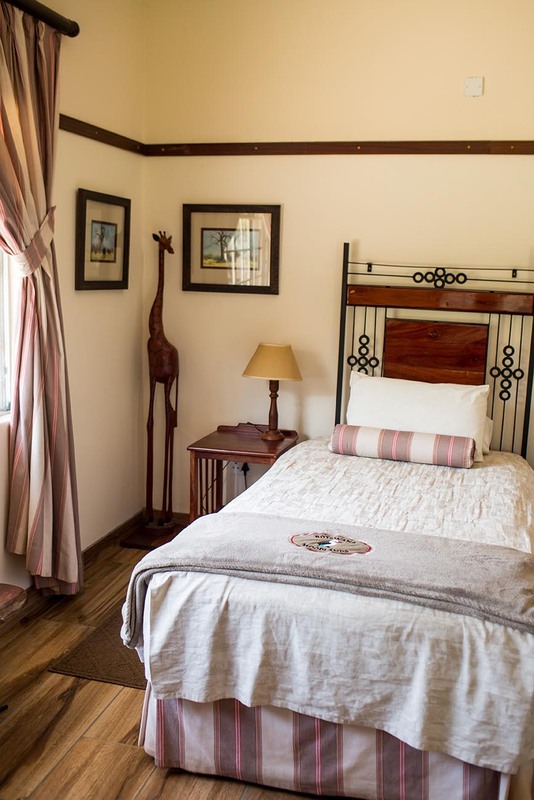 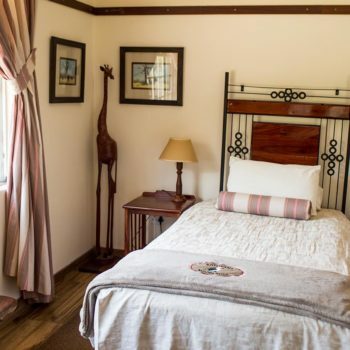 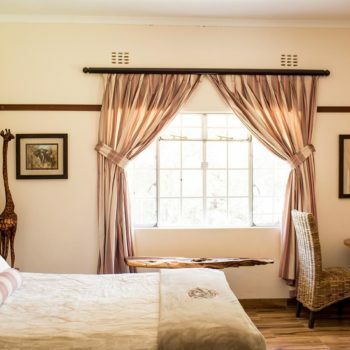 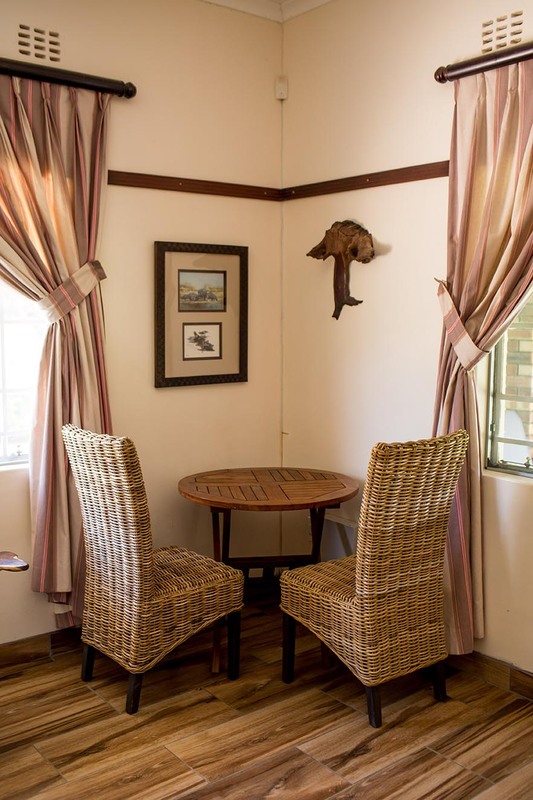 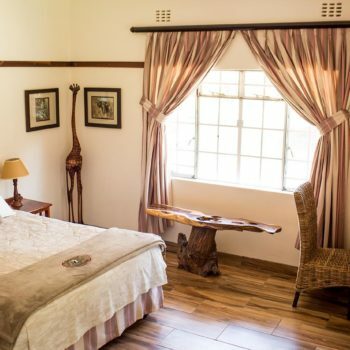 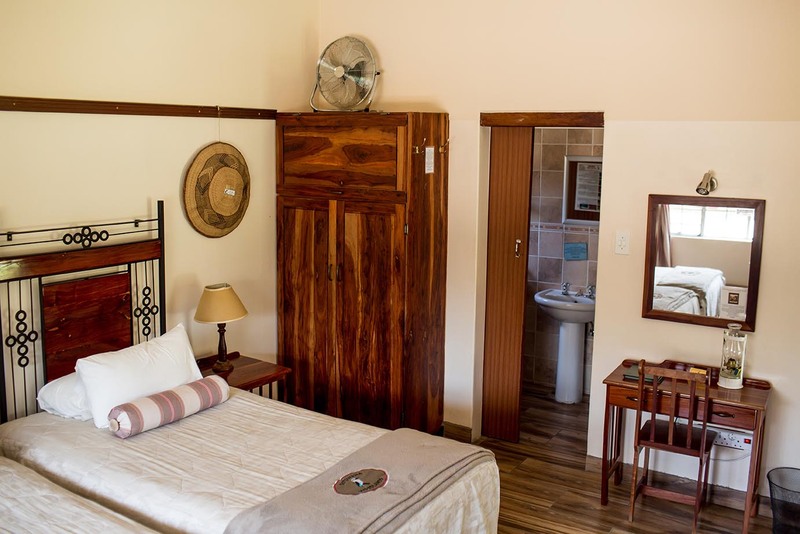 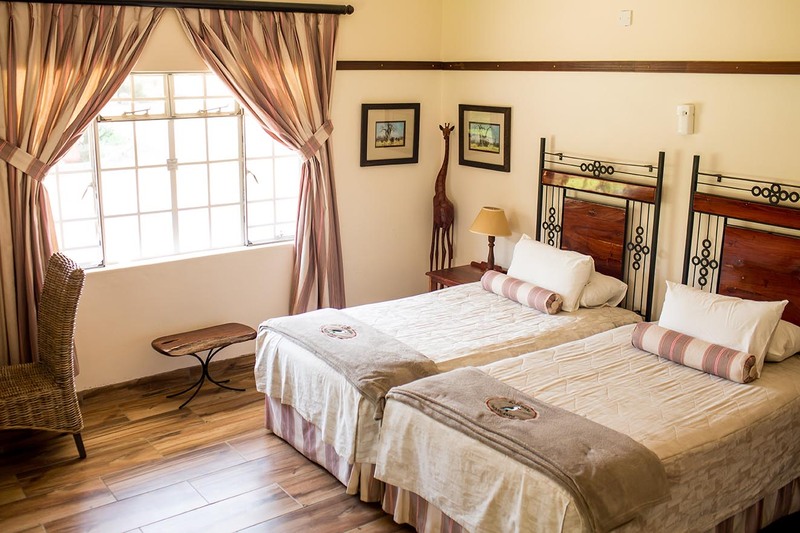 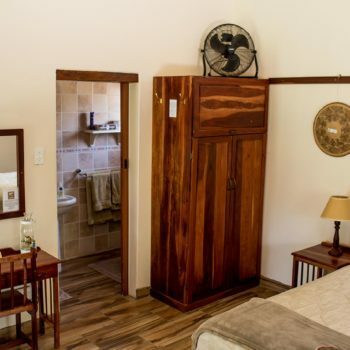 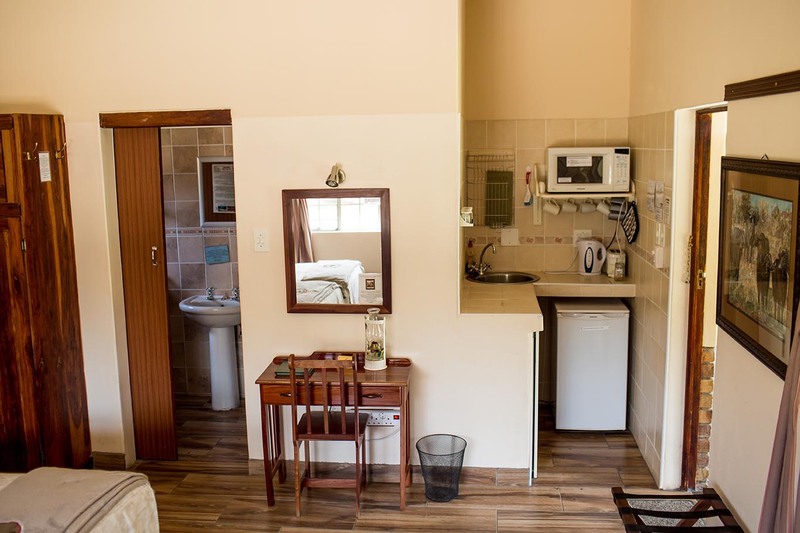 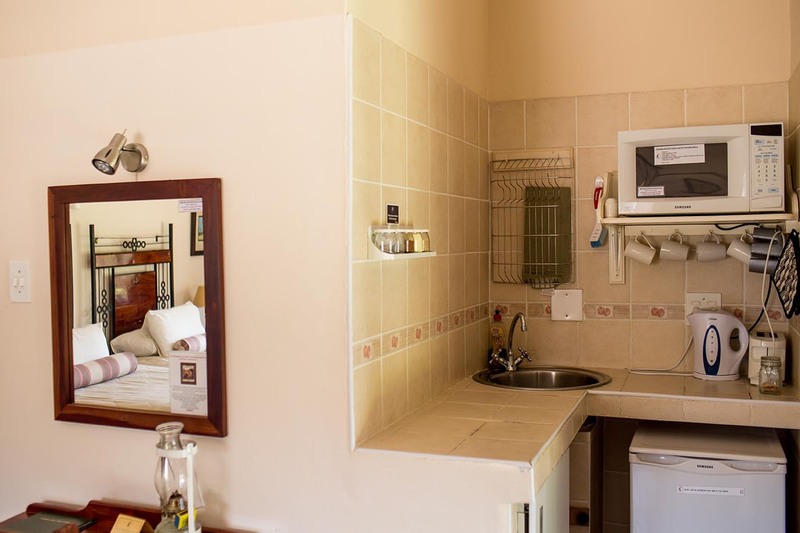 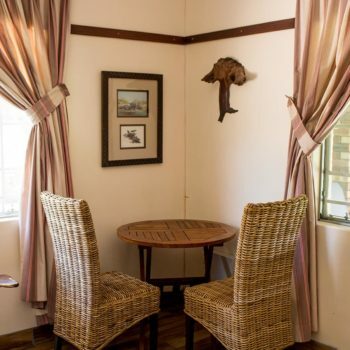 Our Riverview rooms, which all overlook the Tati River, are beautifully furnished and decorated. 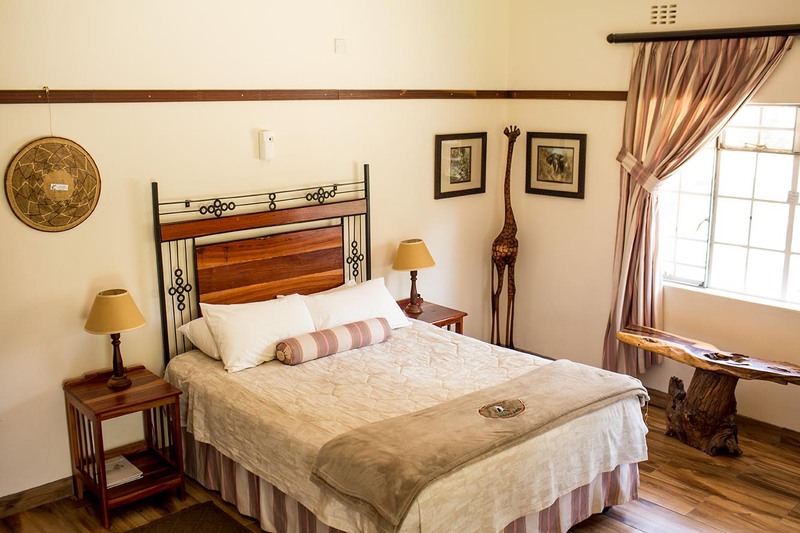 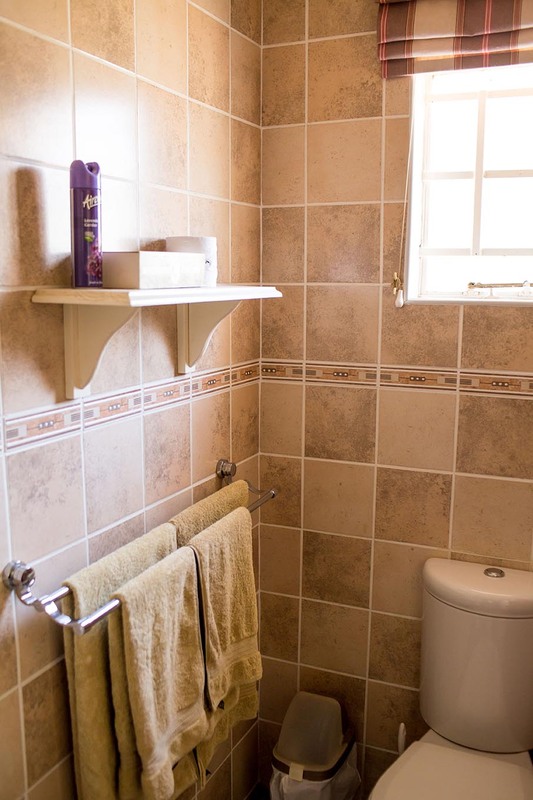 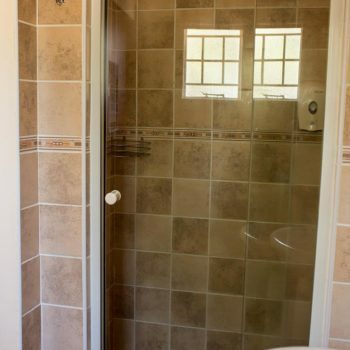 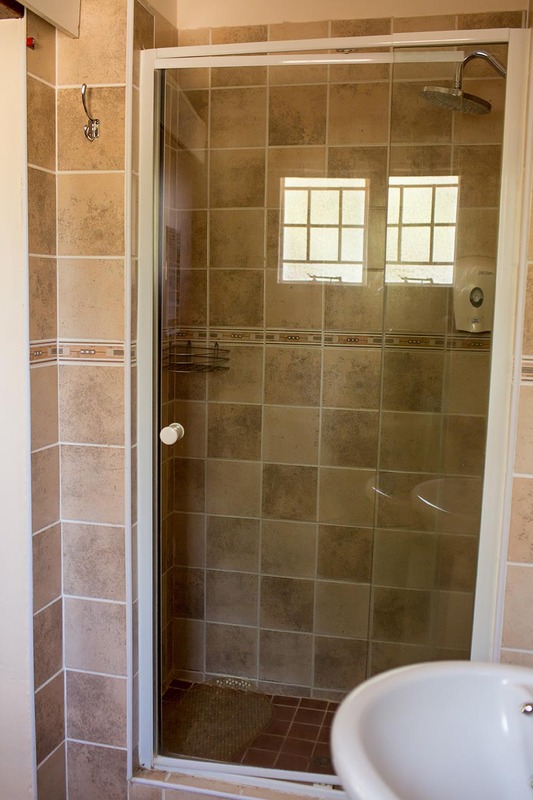 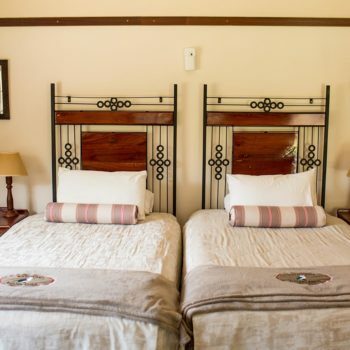 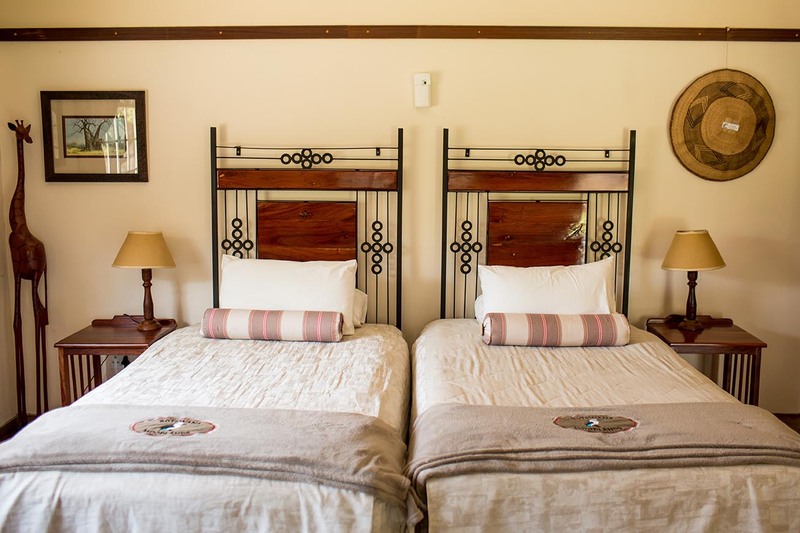 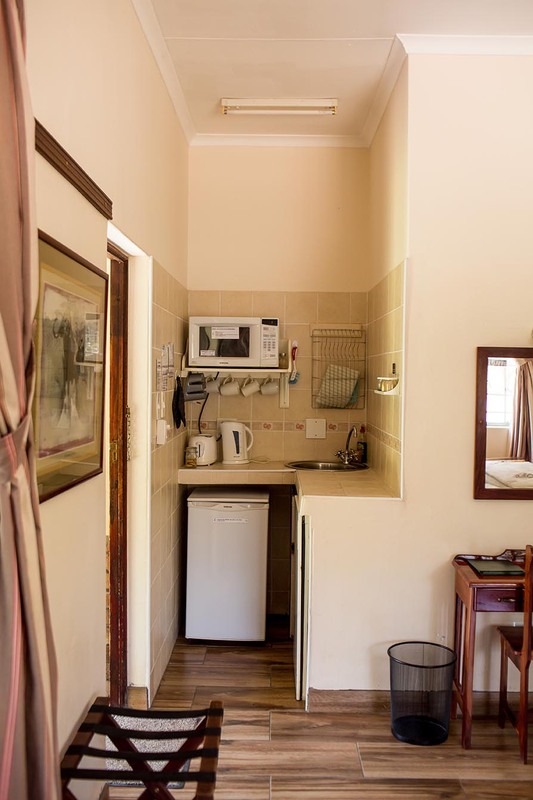 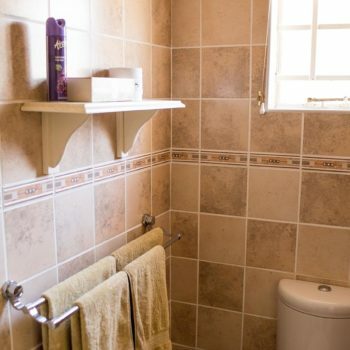 Comfortable 3/4 beds with fresh, crisp linen and clean en-suite facilities are gratefully appreciated after a long journey. 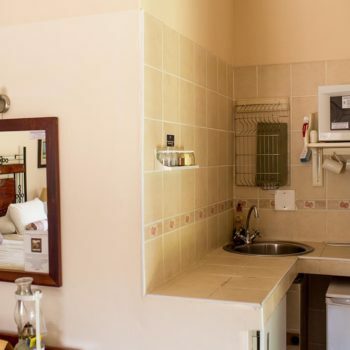 A breakfast basket is available on request whilst tea & coffee is provided in the room. 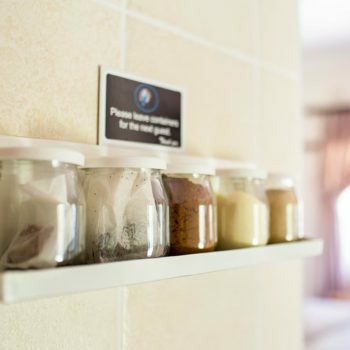 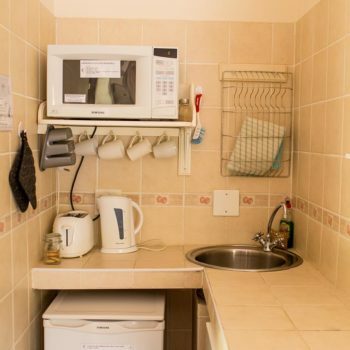 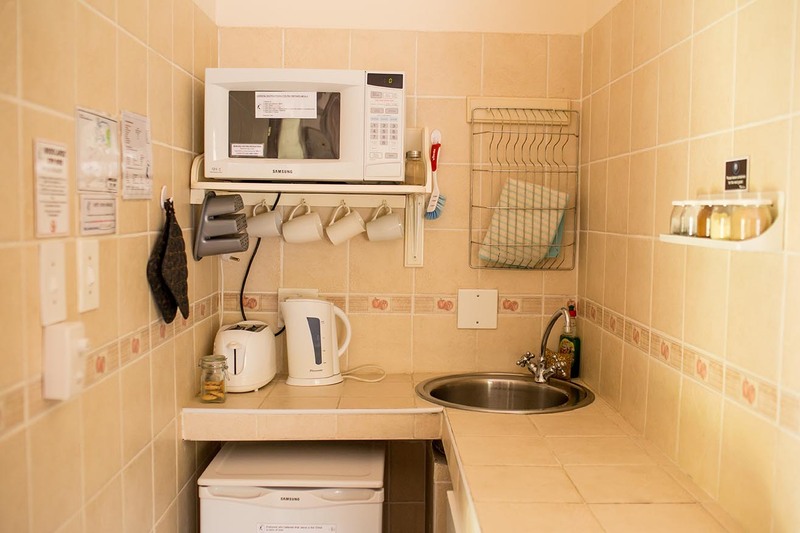 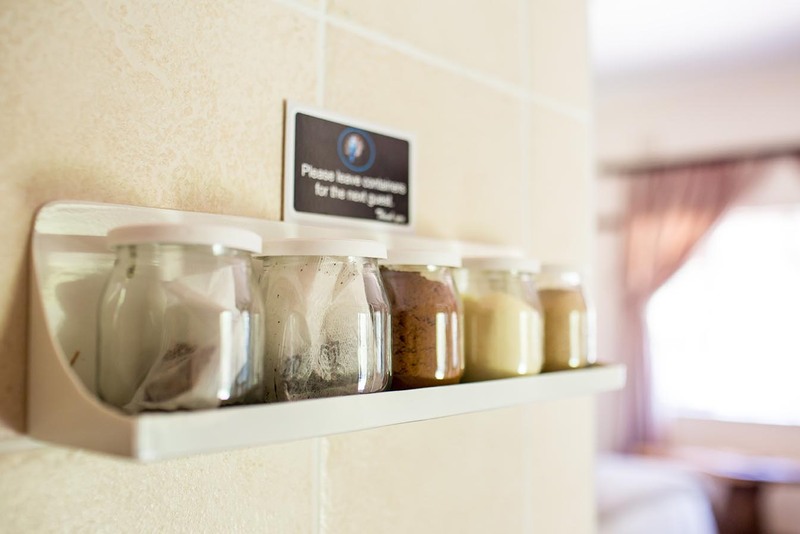 Pre-prepared meals: “Mike’s Meals”, are available from the reception and can be warmed in your own kitchenette for your enjoyment when ready. 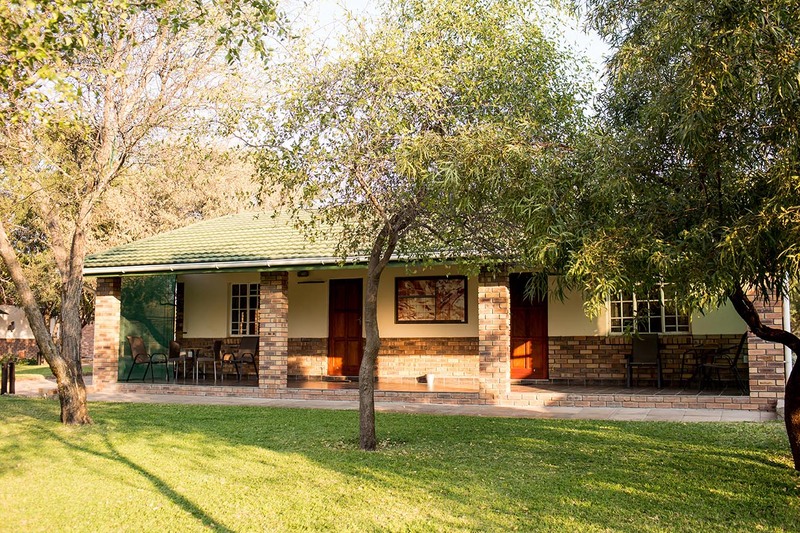 Or braai packs can also be obtained from the reception office. 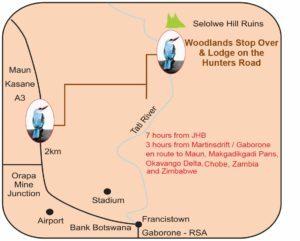 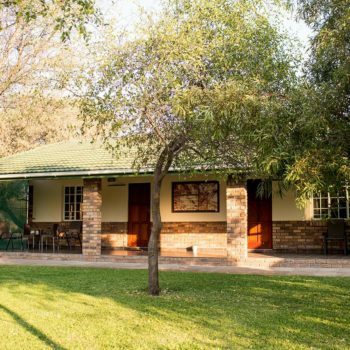 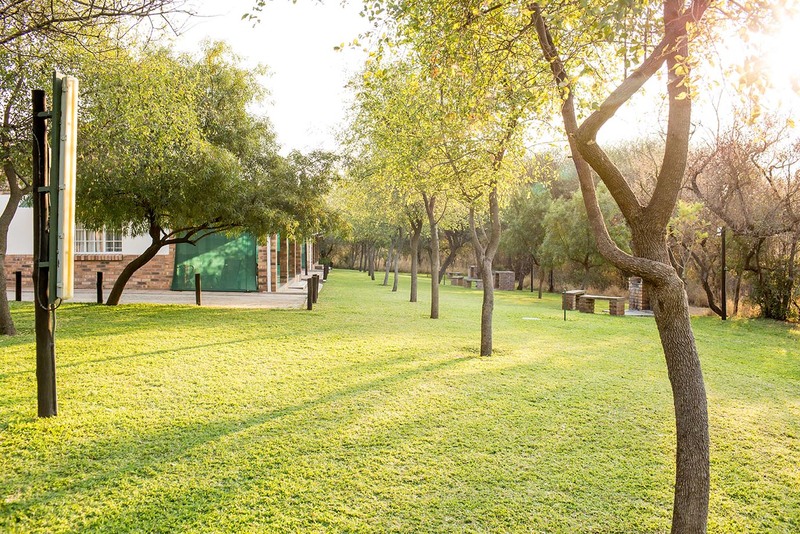 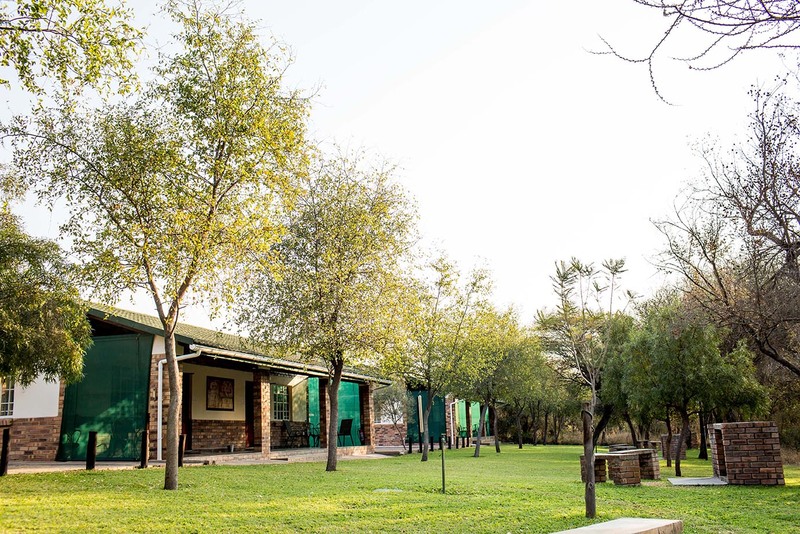 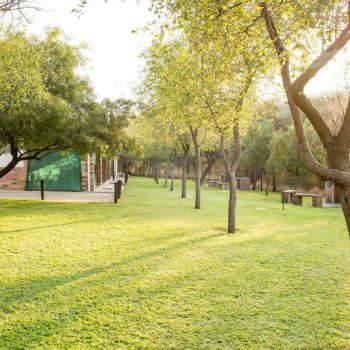 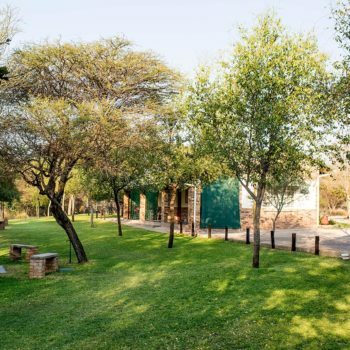 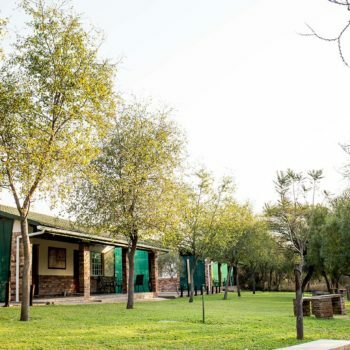 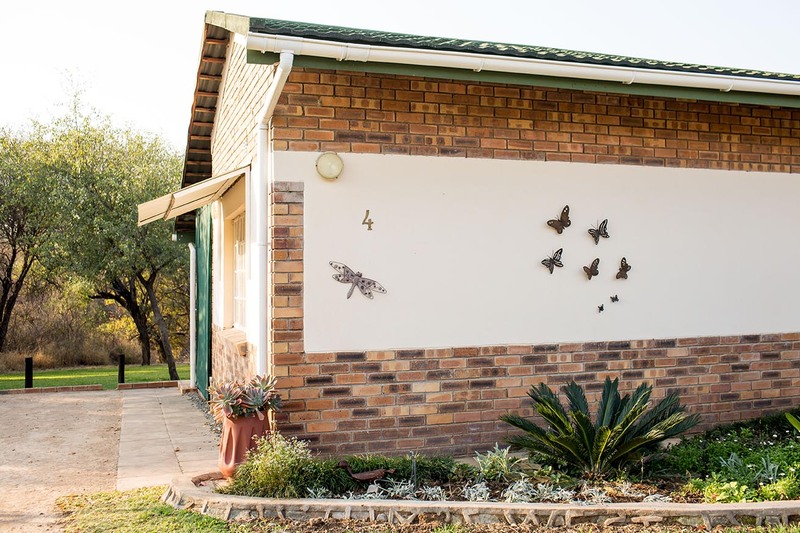 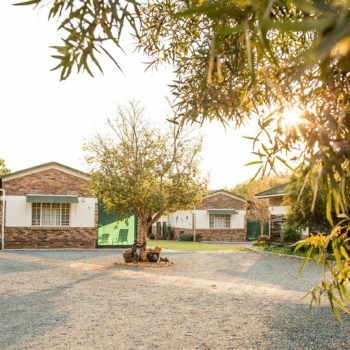 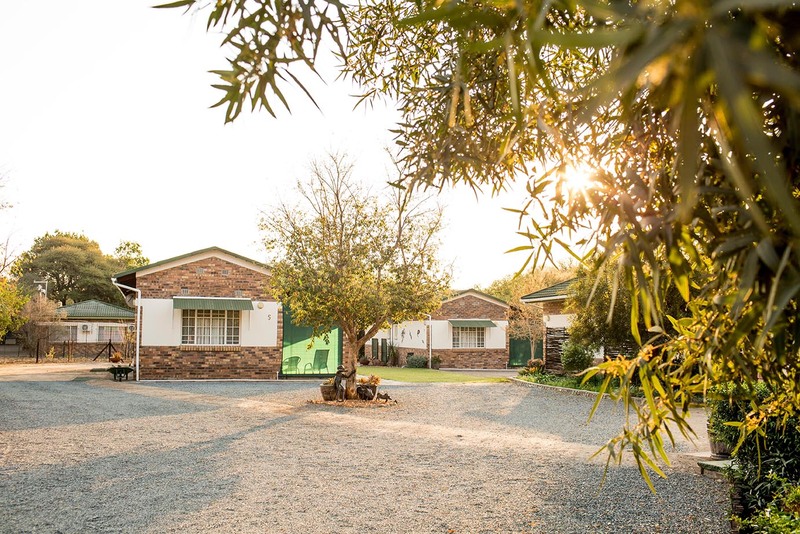 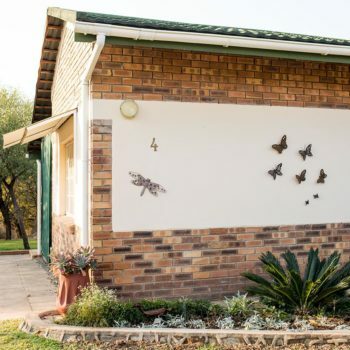 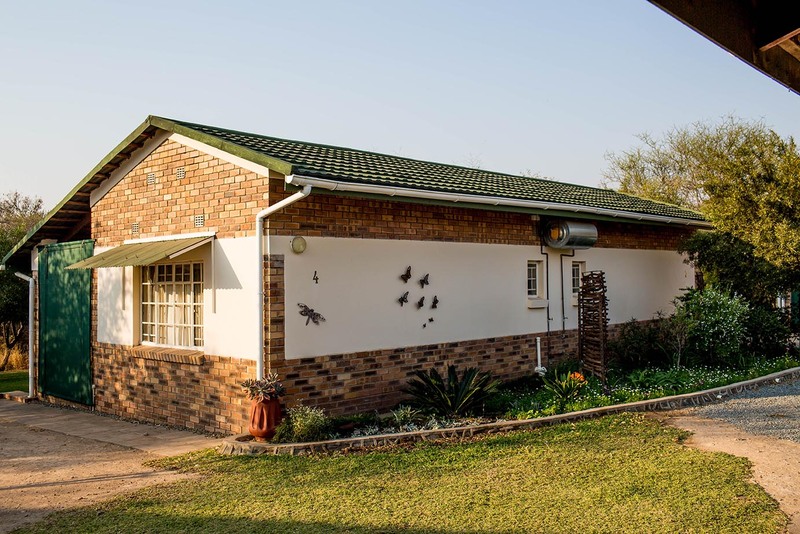 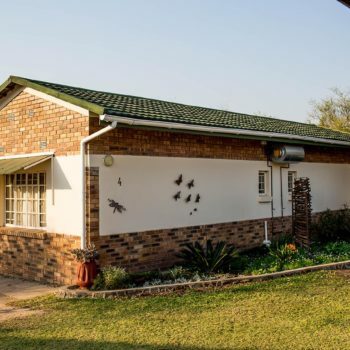 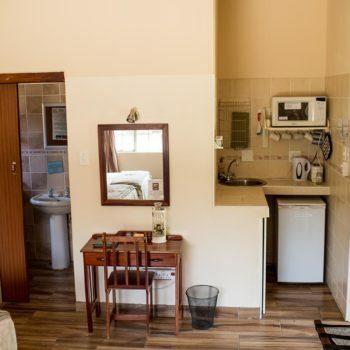 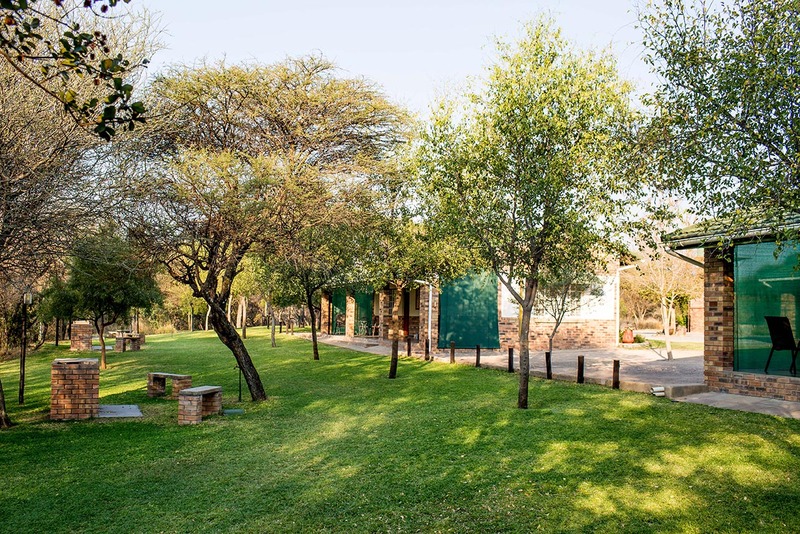 Individual braai facilities are close to the rooms and positioned on immaculate lawns lined with Buffalo thorn trees (ziziphus mucronata). 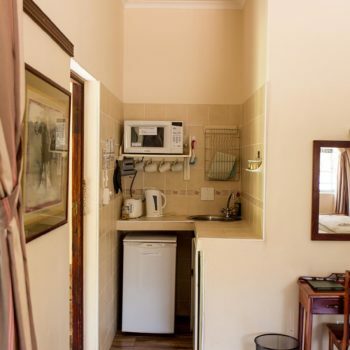 Parking is adjacent to your room for your convenience.